The Montpelier Police Department recognizes that the victims and witnesses of crime have the right to be treated with dignity, respect, courtesy and sensitivity. 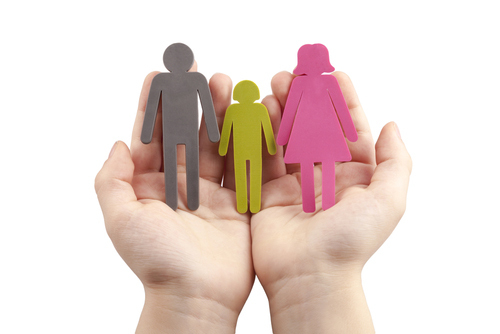 We would like to offer assistance to you by providing support, information and referral services. If you have been named as a victim in an Incident Report, your ﬁrst action would be to contact Victim Services at 208-847-1324. This phone call places you in direct contact with our victim services personnel and provides you with one contact number, therefore alleviating the need for you to make several unsuccessful phone calls trying to ﬁnd the answers to your questions. Understanding what has happened, why it happened, what will happen next, what types of resources are available and what your options and rights are can help alleviate undo stress and anxiety. Research shows that violence can be prevented or reduced when authorities intervene. Otherwise, the cycle of violence and abuse may continue against you and your children, and may increase in frequency and intensity. If law enforcement has been called to intervene and you ﬁnd that an arrest has been made, please understand that Idaho Statute 18-903 and 18-918 combined deﬁne any unwanted touch as a battery. 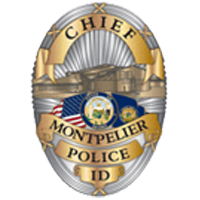 When battery is committed within the conﬁnes of a domestic relationship (spouse or cohabitant in a relationship; dating or child in common), Montpelier Police practice is to arrest the primary aggressor for the reason of providing immediate protection to the victim. Usually a No Contact Order is issued upon the release from jail or at their ﬁrst court appearance if a citation is issued. 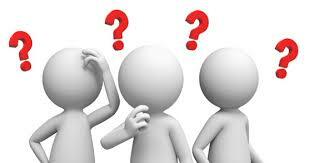 Also understand the ofﬁcers do not usually know whether the violence is an ongoing or isolated issue. Ofﬁcers are mandated by law to make an arrest when an investigation shows that a battery has occurred. 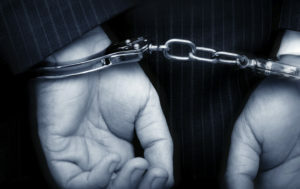 If an arrest has occurred the next process for the offender is to appear before the Judge. 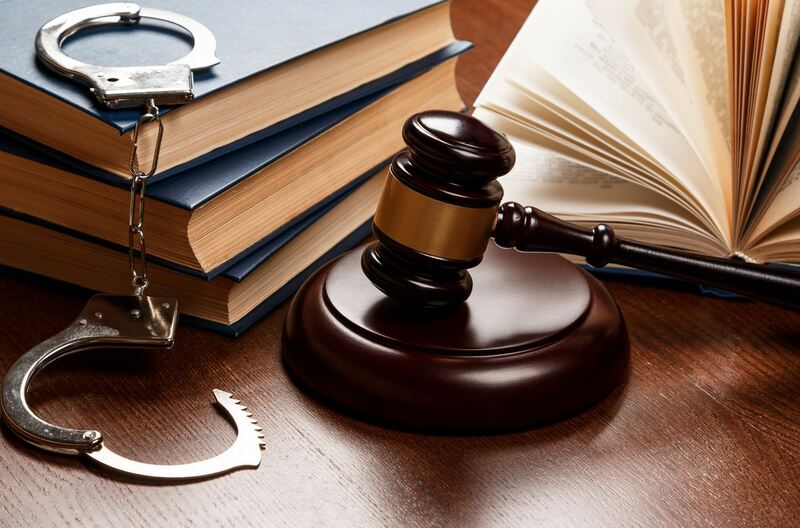 This hearing is called an arraignment whereby the offender is given the opportunity to understand what they have been charged with, what the maximum penalties are, and plead guilty or not guilty to the charges. It is at this hearing that the Judge determines whether to issue a No Contact Order (NCO). What happens at this hearing determines if other hearings will follow and whether the offender is released or given a bond. Ifyou, the victim, want to speak to the Judge regarding your wishes abut the issuance of the NCO, you must attend this hearing. However, the issuance is at the discretion of the arraignment judge. The NCO may allow the accused person to return home brieﬂy, ESCORTED BY A LAW ENFORCEMENT OFFICER, to obtain some personal items needed for hygiene and/or tools for work. You should not attempt to contact the accused after a NCO has been issued. The purpose of the NCO is for you to have time to get the hep you need to stop the cycle of violence by keeping the offender away from you. If you desire the NCO to be modiﬁed or terminated, a request for a hearing may be obtained through Bear Lake County Court Services located at 7 East Center St., Paris, Idaho. 208-945-2212 ext. 6.
persons related by blood, adoption or marriage. persons who live or have lived together. persons who are or have had a dating relationship. persons who have children in common. A CPO can be issued between qualifying parties if there is evidence of: physical injury, sexual abuse, forced imprisonment or threat of violence. restrain the person from contacting you in any way. restrain the person who has been hurting you from entering our home, school, or where you work. require the abuser to leave the household. Keep the children in your care. This protection order may be obtained WITHOUT a lawyer. 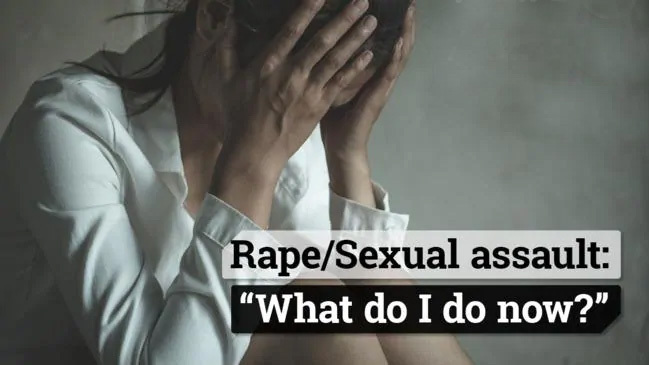 Applications, called “Petitions”, are available from the Montpelier Victims Assistance Unit, 208-847-1324, or the Clerk of the Court in the County where you live. Tell the clerk you need protection from domestic violence. This is FREE. If you have any questions, the 5th District Court Clerk can be reached at 208-945-2212 ex. 6.
protection order seriously, but some do violate this court order. it is important to notify the authorities immediately if it is violated. Call ‘or go to a friend’s or relative’s house where there is someone who can give you emotional support. 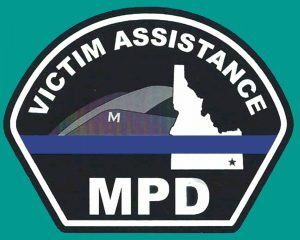 Seek assistance from a counselor, hospital, mental health center, or Montpelier Victims Assistance Unit @ 208-847-1324. To be present at all criminal proceedings. To be given notice of criminal proceedings. To be heard, upon request, at criminal proceedings. 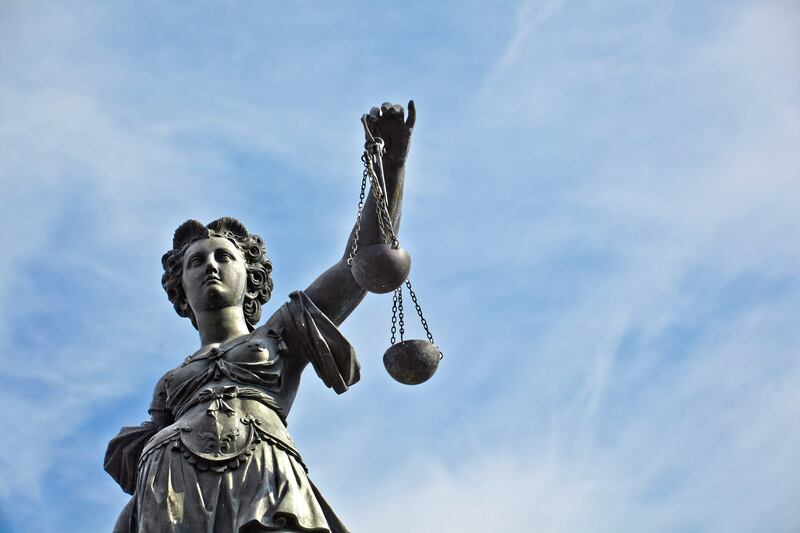 To be given an opportunity to speak with the prosecuting attorney assigned to your case. To be allowed to refuse an interview request by anyone acting of behalf of the defendant, unless request is authorized by law (subpoena). To be permitted to give Victim impact statement at Sentencing. To have any stolen or other personal property returned when no longer needed as evidence. VINE is an automated service that allows you to track custody status of offenders in jail or prison. You can register to be notiﬁed by phone or email if the custody status of an offender changes. To register, call 1-866-984-6343 or visit www.vinelink.com TTY 1-866~847-1298. You may be eligible for victim’s compensation. Call our victim services for further information. This fund can directly reimburse victims of crime for related medical and counseling expenses not covered by other resources.